There is a new fashion gaining popularity – smart phones. In that case a young Batman fan wouldn’t be able to make it without a phone cas we can offer! 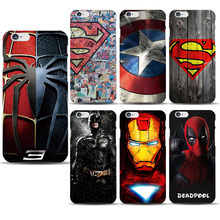 On this online shop you will find all sorts of protective cover cases for i-phones. 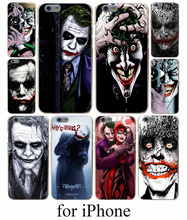 Just imagine The Joker with his phone covered in a stylish case with a batman badge on it, or Catwoman phone with her emblem, or Batman with a funny picture of himself. 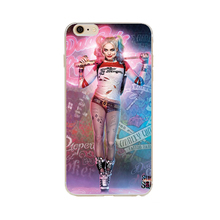 Buy a case like this for your gadget and amaze your friends. 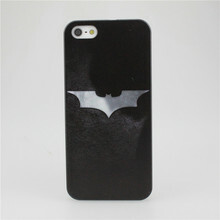 Kill two birds with one stone – protect your phone and upgrade it with a stylish batman case. 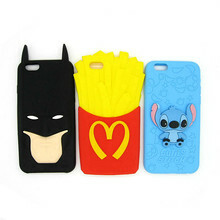 Imagine yourself hanging out with buddies each of whom has got one of those boring simple cases. And suddenly… you are having a call. 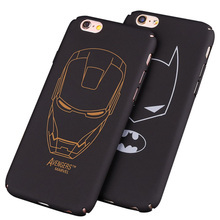 You take out your brand new Batman case, and your friends burst with envy. 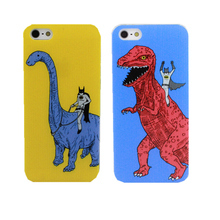 These cover cases are marvelous and stylish. You just can’t get your eyes off them. Some of them make you smile or laugh, some of them fascinate you with their noble design. Our store can offer you just what you need for your gadget. Choose between a variety of models. 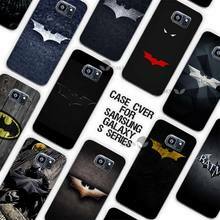 Get yourself a modern Batman case. Upgrade to 21st century.